Our work has been used to provide the science basis – the carbon stock estimates (Draper et al. 2014) – for a major new $6 million conservation project in Peru. This is the first conservation project to be funded by the Green Climate Fund (GCF), the major international funding mechanism that has been created to fund mitigation and adaptation to climate change in developing countries. The full implementation of the Green Climate Fund – intended to transfer funds of 100 billion dollars annually from developed to developing countries – is a major component of the UNFCCC negotiations that will be held in Paris over the next two weeks. The fund remains a contentious issue, as it touches on a key area of discord between nations: how countries that have contributed most to causing climate change, should compensate the nations that have contributed little, but will suffer the most. We are pleased that our science underpins the very first project to be approved by this fund, and is thereby helping the GCF to be seen as a credible and effective way of funding adaptation and mitigation of climate change, and support the emergence of a strong, effective and globally-binding deal during COP21 in Paris over the next two weeks. 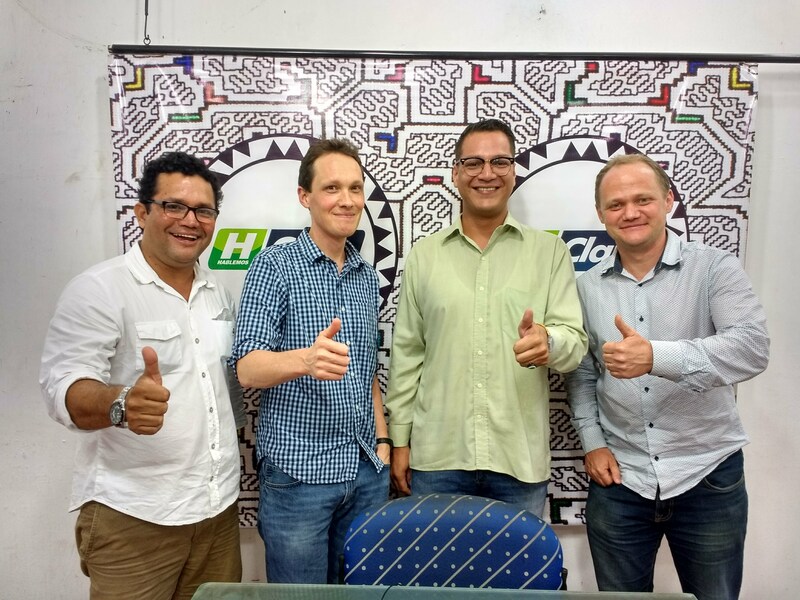 The $6 million investment in conservation is an innovative project that will promote and develop sustainable ‘bio-businesses’ run by a range of indigenous communities in the Pastaza and Morona rivers of the northern Peruvian Amazon. These businesses will increase the incomes of these communities based on sustainable harvesting of the forest products such as palm fruit, and ensure that the extensive peatlands in this region are not degraded. As a result, the large carbon stores in this ecosystems will remain in the ground, as peat. To read more about the GCF, see http://www.greenclimate.fund/home. 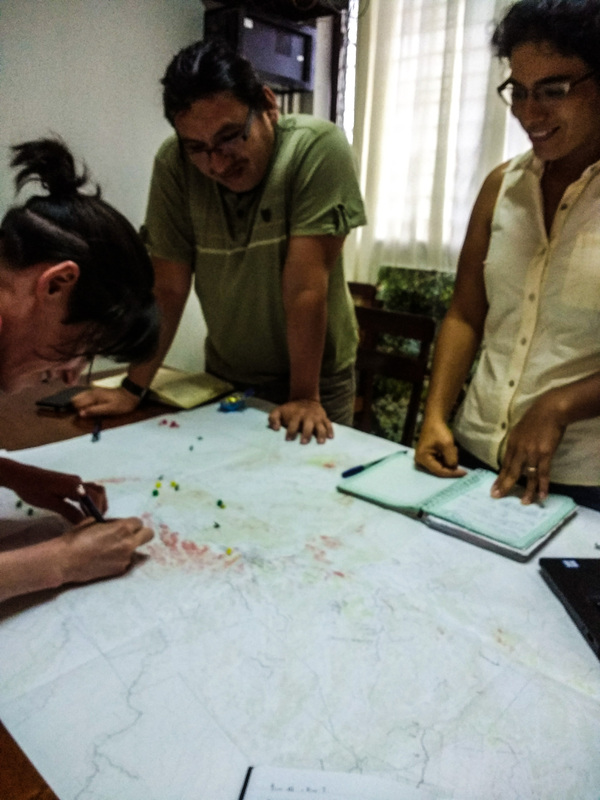 The project we are associated with is the first of the eight projects accepted in the first tranche of funding and is called ‘Building resilience of wetlands in the province of Datem del Maranon’.